This is the first Portuguese grammar designed specifically for adults with limited learning time, who have as their objective simple, everyday communication. 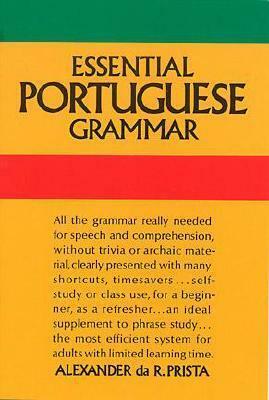 The author covers the most important points of Portuguese grammar in the clearest possible way, concentrating upon the expressions that you would be most likely to use. All grammatical rules are illustrated with phrases and sentences that you can incorporate directly into your working vocabulary, and hints are generously sprinkled throughout, showing you how to replace difficult constructions with simpler ones.